Coxsackie, NY – The 5th Annual Hudson Valley Value-Added Grain School will meet on Friday, February 1, 2019 from 9:00 a.m. to 4:00 p.m., at Pegasus Restaurant, 10885 Rte. 9W, Coxsackie, NY. The focus this year is on accessing and developing markets for value-added grains, with topics to include current grain market sectors and their quality requirements, developing direct markets to consumers, developing a grain-processing enterprise, distribution strategies, accessing capital, and marketing tools. An extended panel discussion in the morning will feature representatives from the milling, malting, distilling, and feed sectors. Afternoon sessions will feature presentations by small- and larger-scale grain-processing enterprises. This meeting is sponsored by Cornell Cooperative Extension (CCE) and the Organic Growers’ Research and Information-Sharing Network (OGRIN). Register at https://tinyurl.com/hvgrains2019 by 5:00 p.m. January 29 for $40, or $60 thereafter (registration includes lunch). Mark Fischer who, with his wife Fran, produces stone-ground wheat and specialty flours (rye, spelt, emmer) and corn meals from grains purchased from local and regional farmers at a restored mill (est. 1730) in Doylestown, PA. Castle Valley Mill (http://castlevalleymill.com/) sells to bakeries and restaurants and to consumers through retail outlets and an on-line store. Scott Morgan (http://morganicsfamilyfarm.com) who grows and processes grain on his organic farm near Hillsborough, NJ, for direct sale to consumers. He currently produces raw rolled oats, wheat, einkorn, and barley and is experimenting with pulses. 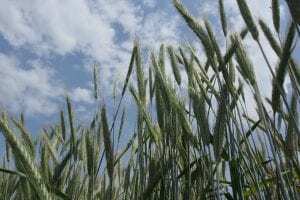 The burgeoning local grain economy provides opportunities for many farmers, e.g., vegetable growers who can now profitably add grains in their rotations to reduce pests and improve yields and dairy farmers looking to diversify into new enterprises. The 5th Annual Hudson Valley Value-Added Grain School will bring together farmers, entrepreneurs, grain buyers, and consumers to learn and network. For information about Cornell Cooperative Extension of Ulster County’s community programs and events go to http://ulster.cce.cornell.edu/. Stay connected to CCEUC-friend us on Facebook, and follow us on Twitter and Instagram. Cornell Cooperative Extension of Ulster County provides equal program and employment opportunities. Please contact the program office at 845-340-3990 if you have any special needs. Cornell Cooperative Extension of Ulster County (CCEUC) is a 501(c) 3 subordinate government agency of the State of New York under Article 5, 224(b) of the NYS County Laws organization that utilizes research based knowledge through their partnership with Cornell University. This information is disseminated through their on-going community programming in the areas of Agriculture, Horticulture, 4-H Youth Development, Family and Consumer Science and Environmental programs held throughout Ulster County. 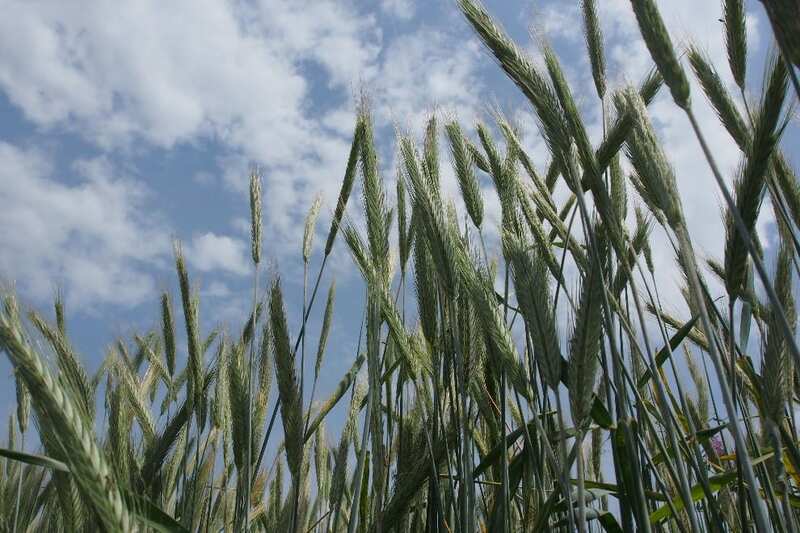 This entry was posted in Barley, Diseases, Insect Pests, Rye, Triticale, Wheat. Bookmark the permalink. Do you have a field crop or livestock pest observation you’d like to share with us? Please email Ken or Jaime.